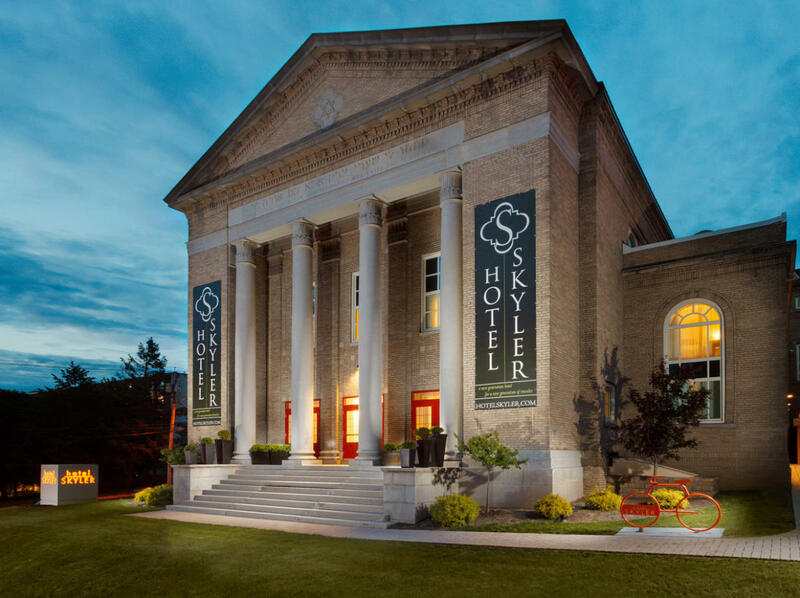 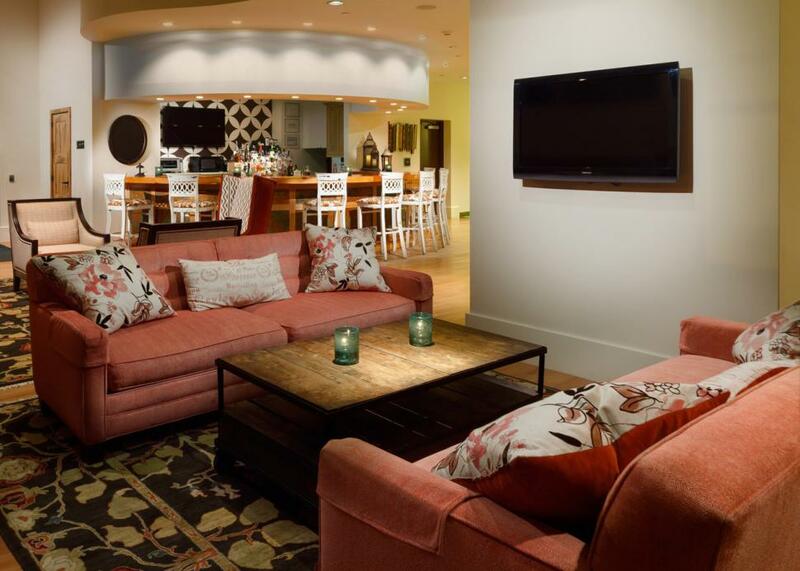 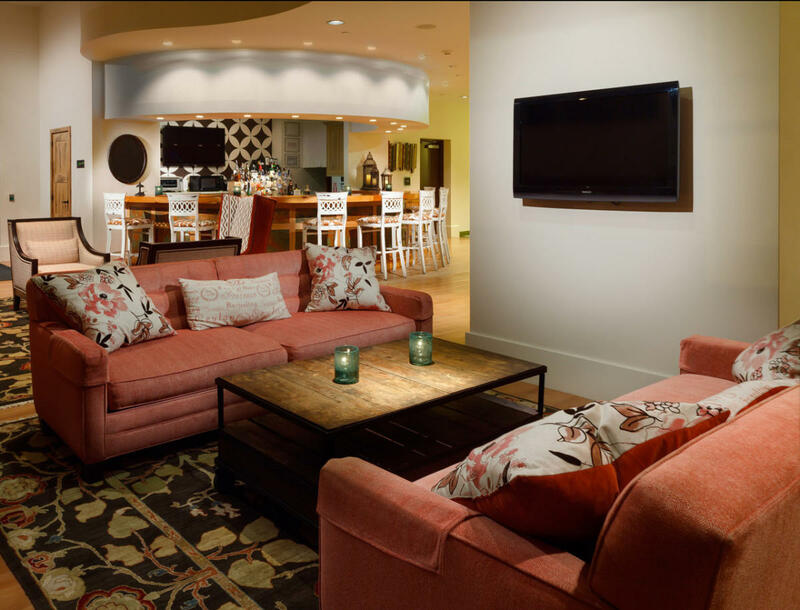 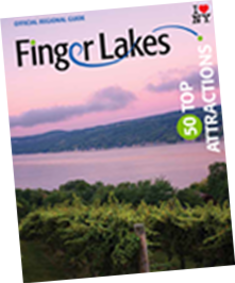 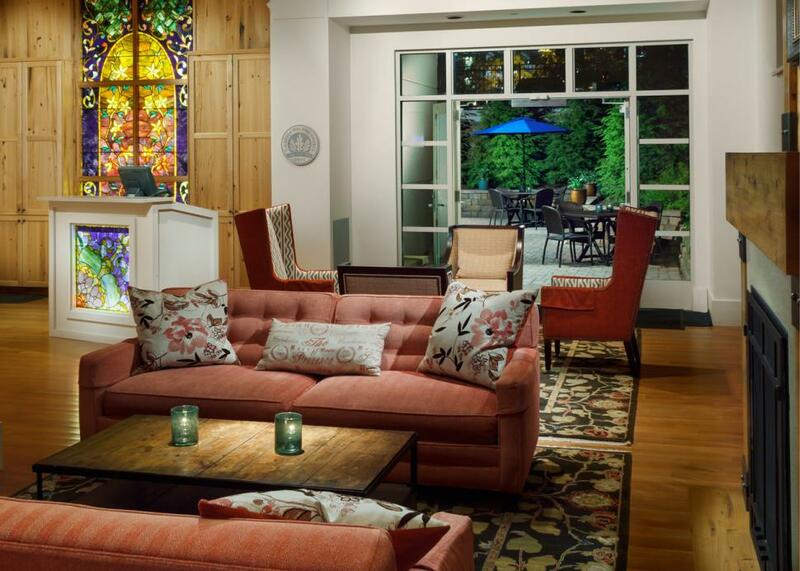 Hotel Skyler is an eclectic boutique hotel located at the epicenter of the Syracuse University campus. 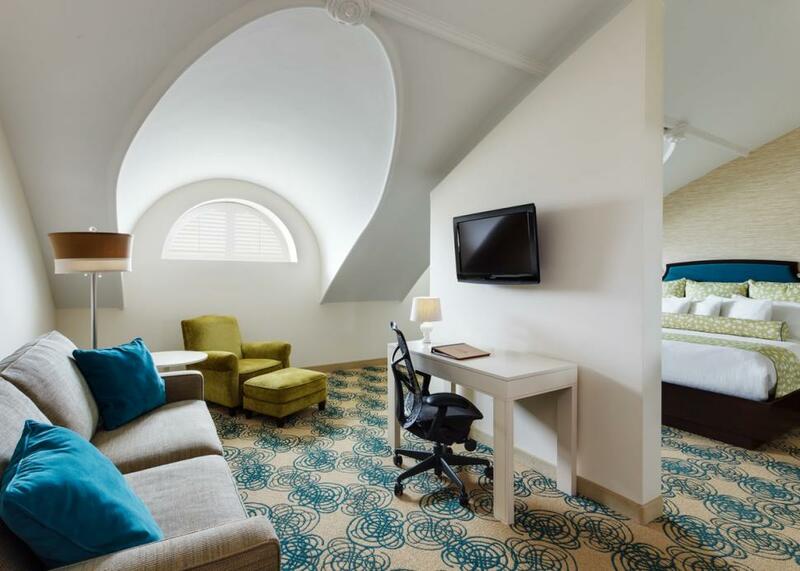 Once a dilapidated former temple and theatre, this lovingly reclaimed gem boasts 58 expertly appointed guest rooms that mix cutting-edge technology with artisan details for an inspiring and invigorating hotel experience. 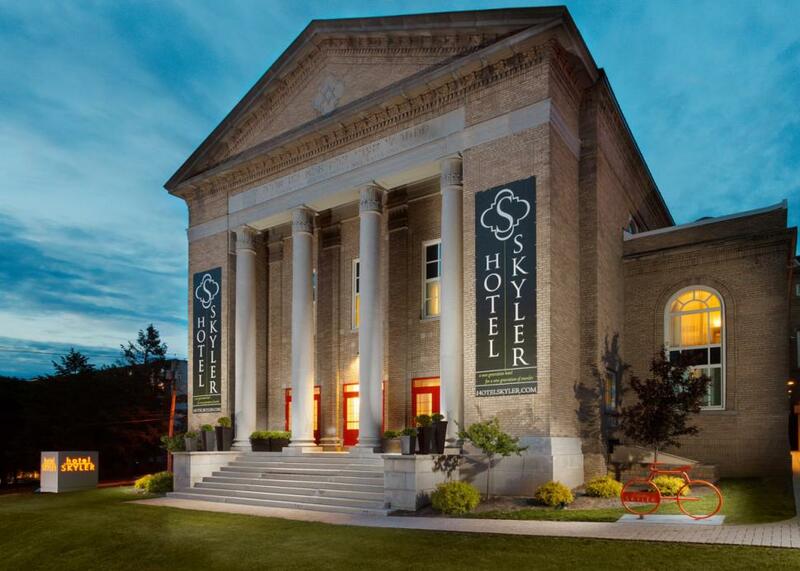 As a LEED Platinum Designed hotel, Hotel Skyler takes the environment as seriously as you do. 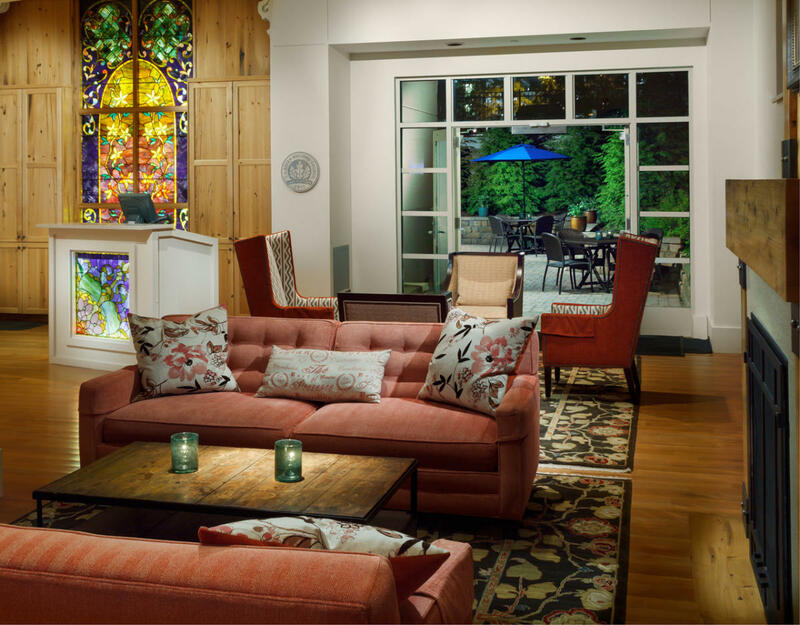 Optimized energy performance, ecologically sound materials, and a reduced carbon footprint combine to create a healthful and sustainable environment. 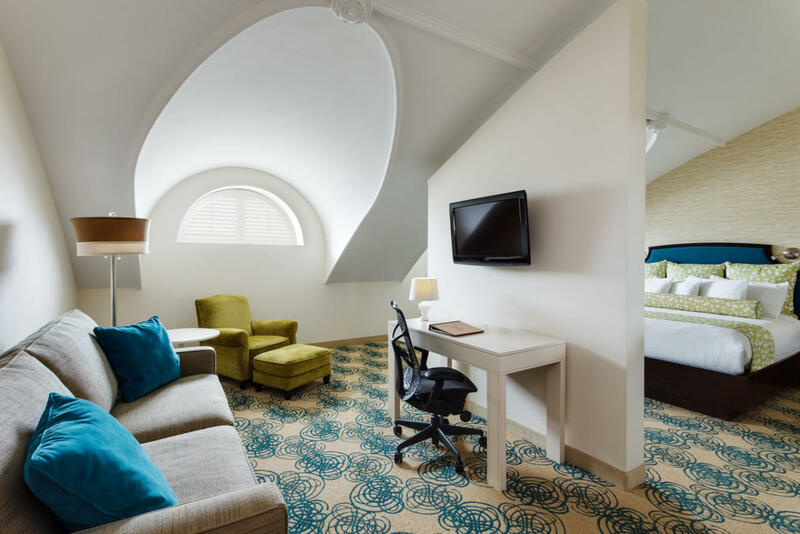 Come experience the extraordinary level of eco-luxury and personalized service that makes Hotel Skyler a new generation hotel for a new generation of travelers.